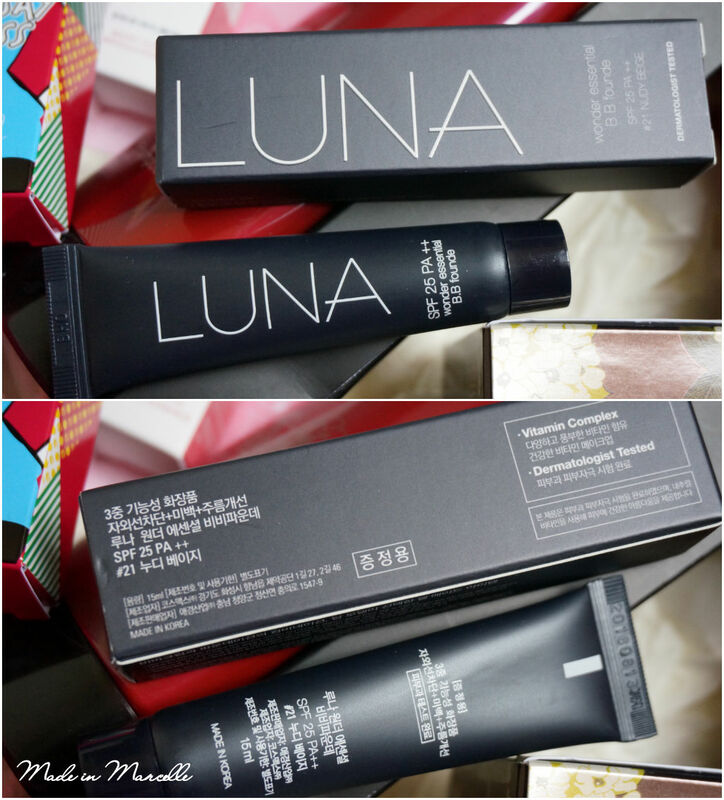 [UNBOXING] by C: A Beauty Box Worth the Wait, and Worth the Price! Here Comes Memebox! 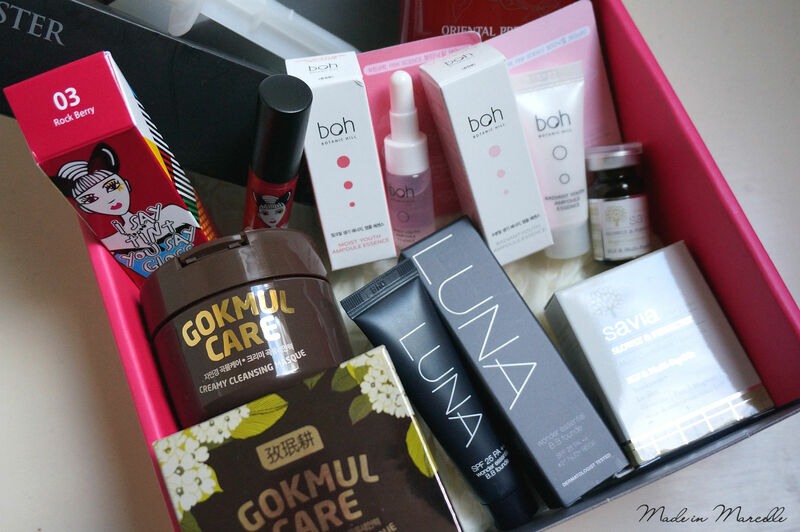 I think I've found a beauty subscription box worth sticking to. And it's not Bellabox, it's not Lust Have It, and it's not Violet Box. In fact it's not even from Australia. 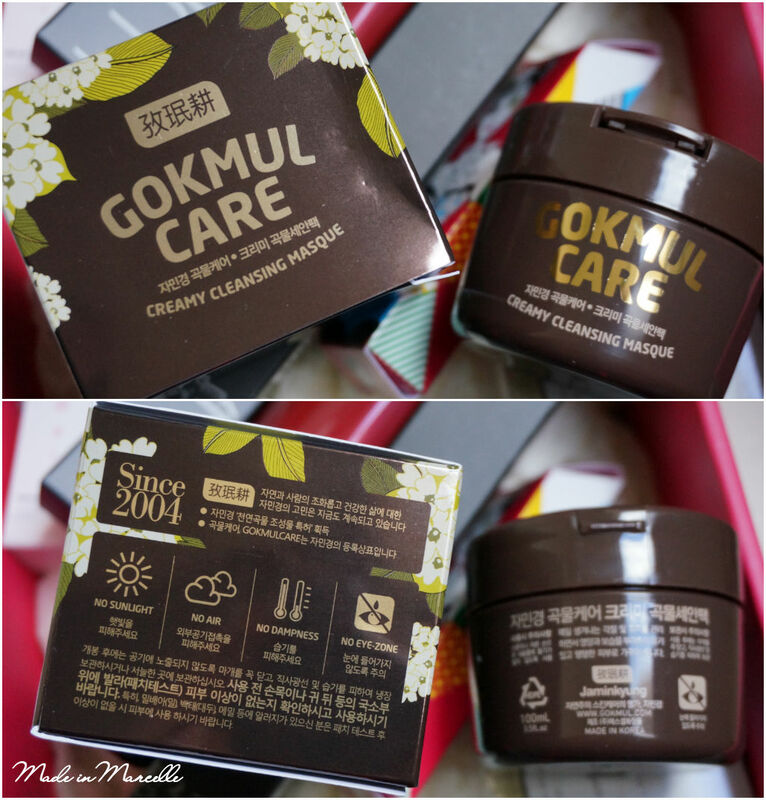 It's Memebox all the way from Korea. 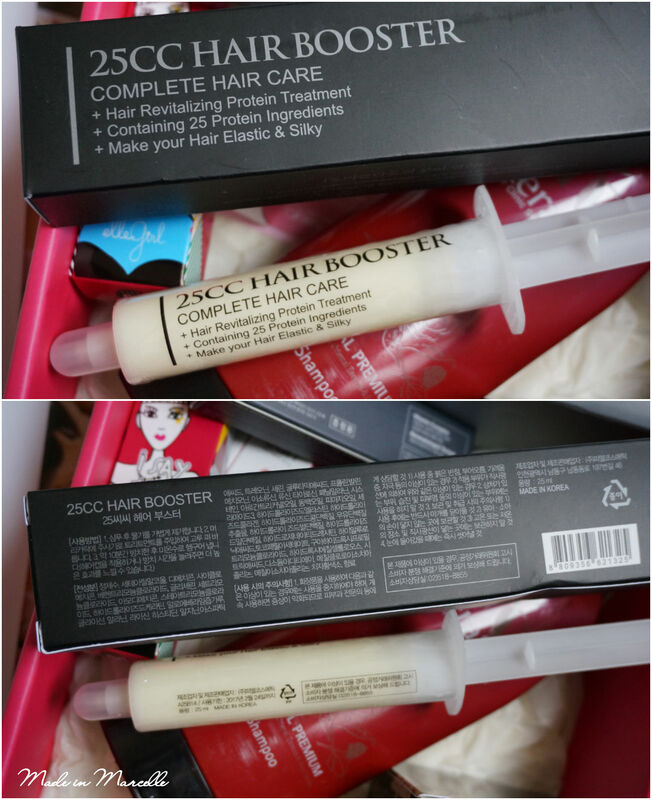 When I mentioned in this post that I was leaving Bellabox, one of the readers recommended the Memebox and after checking out their website I placed my order without hesitation. The original Memebox comes packed with 4 - 8 full sized products and deluxe samples, carefully curated from our experts in Korea to give you opportunity to experience the widest selection of beauty products. 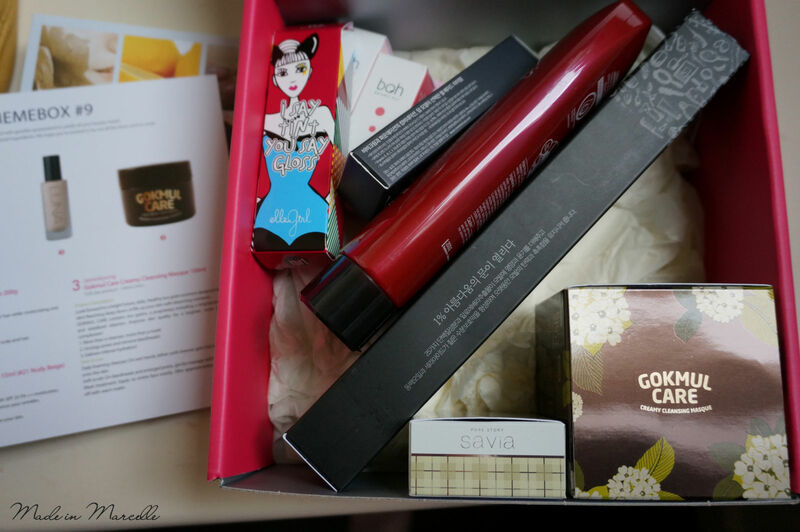 Boxes in each Memebox series always contain the same products, and contents vary from hair and body products, to skin care and cosmetics. 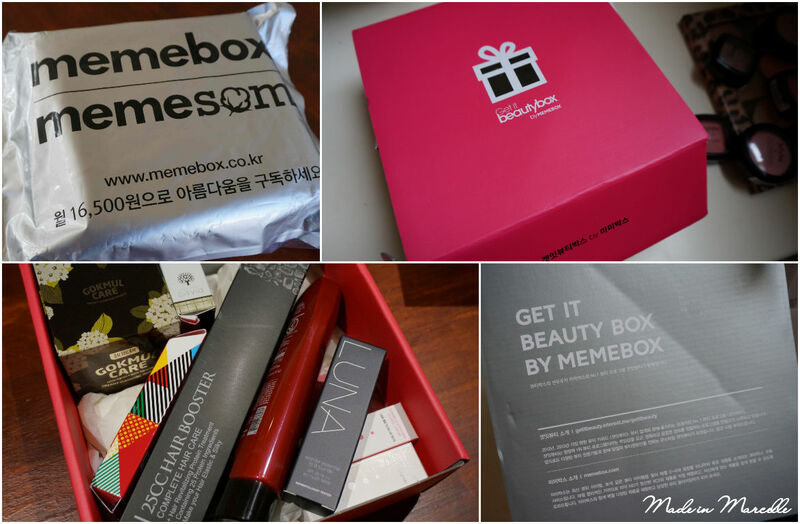 Memebox allows the shoppers to choose the type of box they want according to a theme. 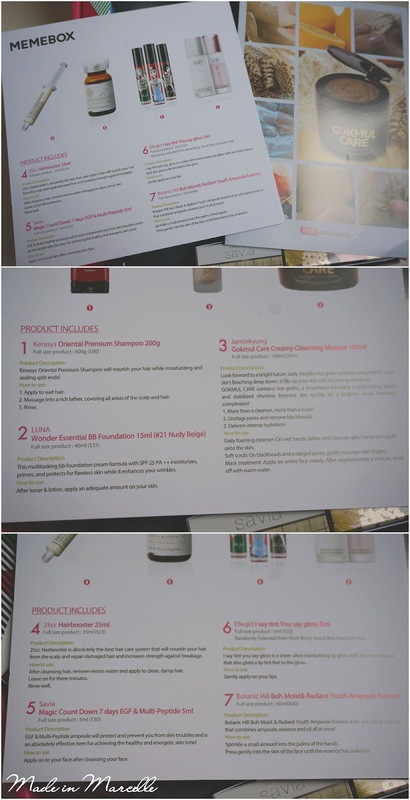 The box I chose was the Memebox Global #9 box, which was US$23 plus shipping. So let's see what goodies I received from my very first Memebox! The theme for this Memebox was "Get It Beauty Box". I had an 'aha' moment when I read Get It Beauty since I was familiar with this trendy Korean TV show that focuses on beauty. 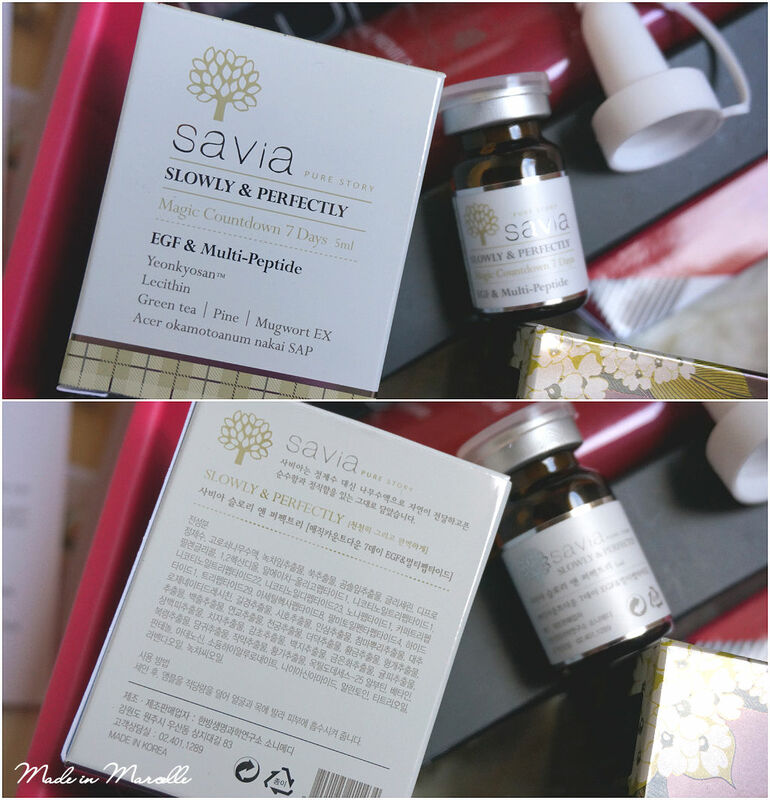 In this box I received seven different beauty products including skin care, cosmetics, and hair care. Out of the seven, four are full sized products which I was very pleased with! 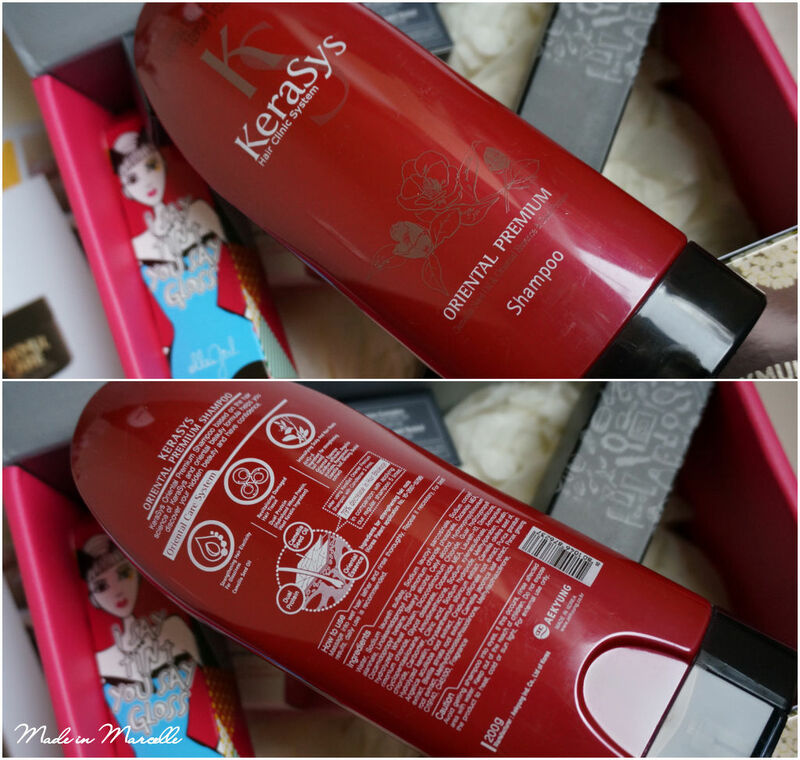 I've been using this shampoo daily for the past three weeks now, and I'm loving everything about it so far. Hang on one sec, the 200g size that I received isn't even the full size? And the full size is ninety-freakin-dollars?!?! O_O I was going to regard this as 'just another shampoo' until I realised how expensive this thing is. I feel like I now need to nurture this shampoo. Um what is this device? Why couldn't they have just packed it in a tube..? This definitely caught my attention when I opened the packaging. The description tells me it's a 'sheer' gloss but I say it's ultra pigmented. 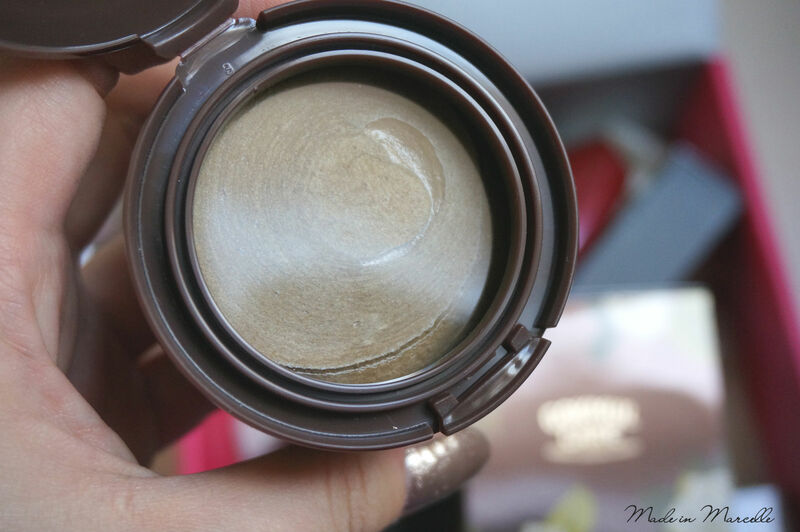 I'm a huge tint fan so this product is definitely a plus for me! 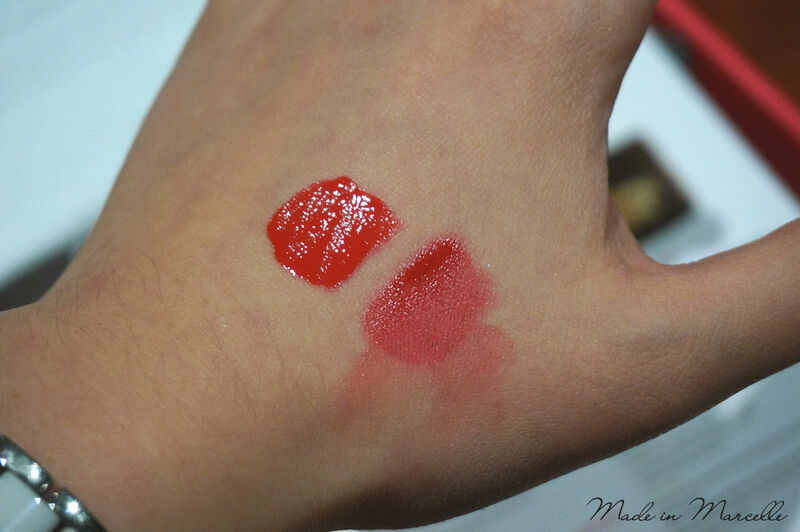 You can see from the swatch that it's glossy right after application but once it dries up it leaves a nice stain behind. Who knew this little bottle is actually the full size. And so pricey for a tiny bottle! I'm still not too sure whether this is a cleanser or a mask. It tells me it can act as both, as well as a scrub. I apologise for us being away for so long! We both had close to no internet excess while we were in rural Victoria for placements. Hopefully we'll be able to get things back on track!